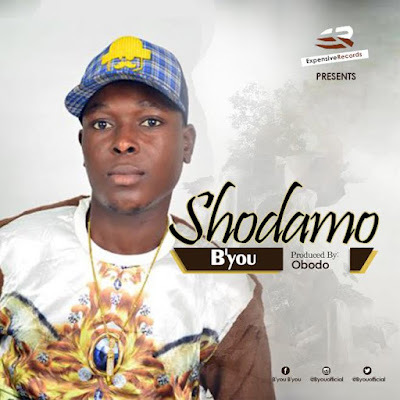 Expensive Records presents a new single of their signed artist B'You titled "Shodamo". Early this year he dropped Tin Balowo which was a banger. Expect more dope tunes from the versatile artist. "Shodamo" was produced by Obodo, the music producer who produced Oritsefemi hit song "Double Wahala"..